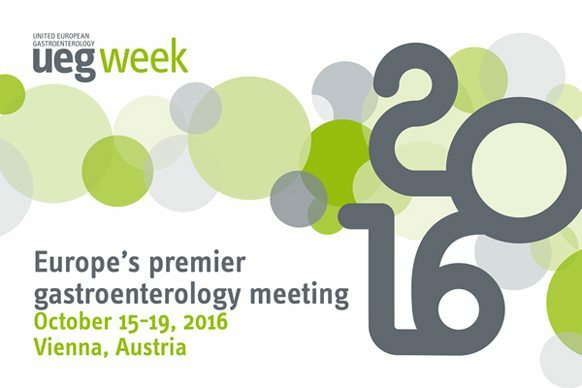 Learn about new work in your field: UEG Week features the latest updates in gastroenterology. 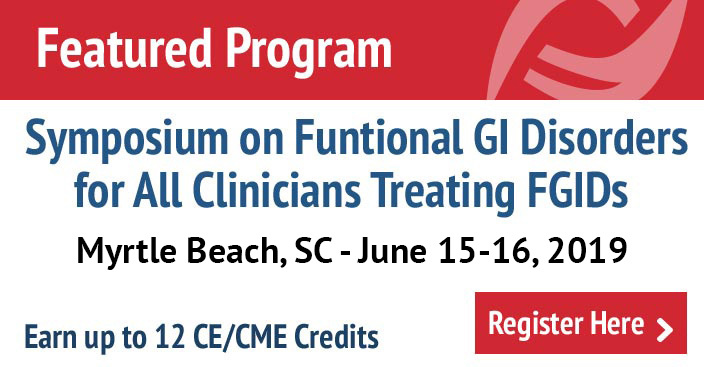 Due to the great success of the “From guidelines to clinical practice” symposia, these will again be offered in addition to our popular “Advances in clinical gastroenterology & hepatology” featuring scientific breakthroughs on IBD in 2016. Another highlight is the UEG Week Hotspot, a platform for the most controversial sessions and hottest debates. 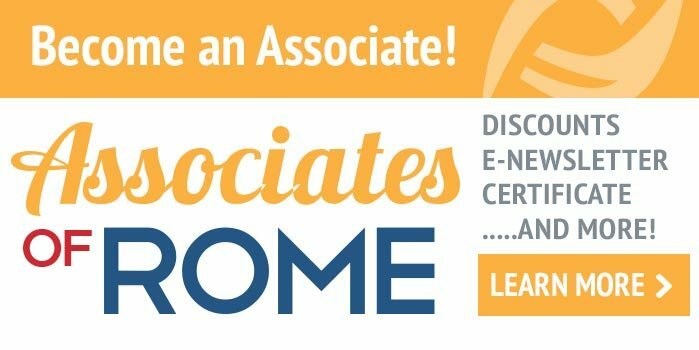 With the Postgraduate Teaching Programme, offered as a 3-year curriculum, you gain all major updates in GI & hepatology. For more information, visit www.ueg.eu/week.